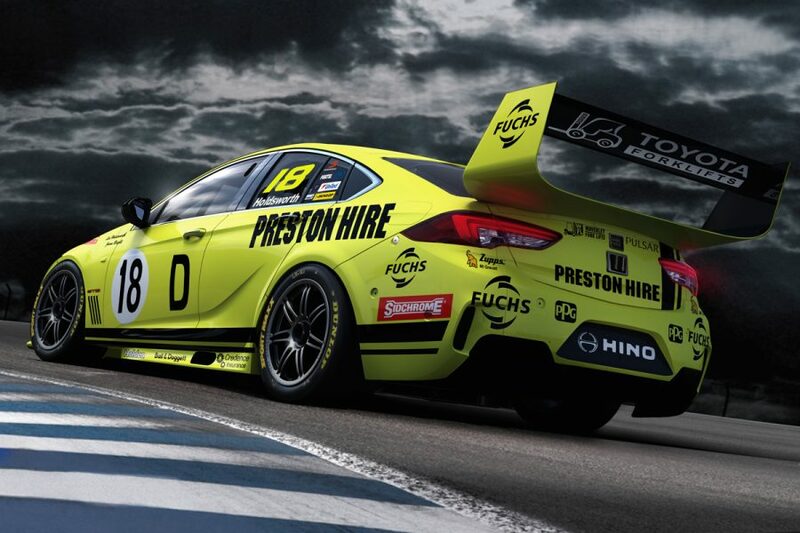 Preston Hire Racing has revealed its look for the retro-themed RABBLE.club Sandown 500, paying tribute to a special Holden milestone. The Charlie Schwerkolt-owned Commodore will run the colours of the Bruce McPhee/Barry Mulholland Monaro that took Holden’s first Bathurst win 50 years ago. McPhee upstaged the factory Holden and Ford entries that year to take the Great Race, with Mulholland famously completing just one lap to satisfy the co-driver rules. After a tough Supercars season to date, Lee Holdsworth is hoping to channel some of McPhee’s underdog spirit at Sandown, where he teams with Jason Bright. 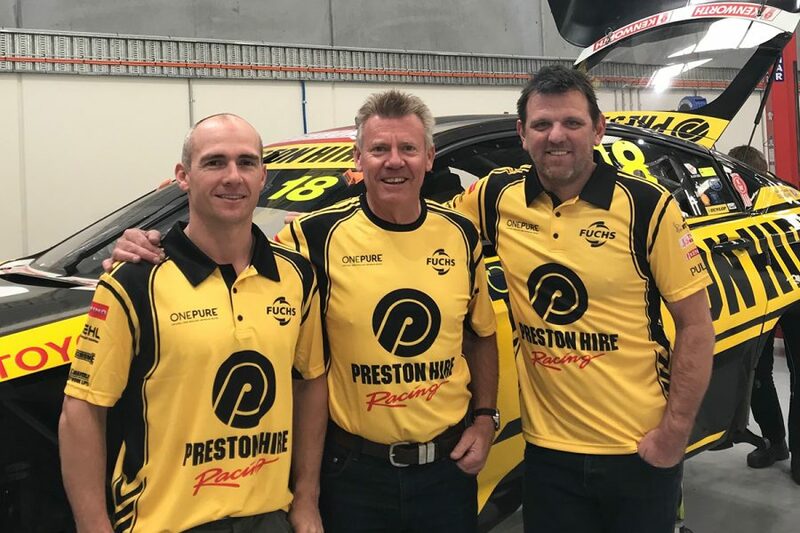 "There couldn’t be a more appropriate livery for Preston Hire Racing heading into the endurance season,” said Holdsworth, who is 21st in points and without a top 10 finish in 2018. 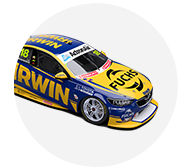 “This scheme represents the livery of an underdog team that lead Holden to their first win at the Mountain 50 years ago. 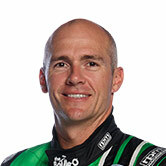 Bright received a late Enduro Cup call-up to replace Matt Brabham, who'd struggled to get up to speed with limited running. 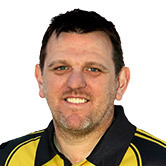 A Bathurst winner 20 years ago, Bright has driven the ZB Commodore in a ride day at Sydney Motorsport Park and in practice at Tailem Bend. "I am looking forward to Sandown and seeing our retro livery hit the track to celebrate the 50th anniversary of Holden's first Bathurst win," said Bright. Schwerkolt's outfit is the second to show its retro hand ahead of the RABBLE.club Sandown 500 on September 14-16. 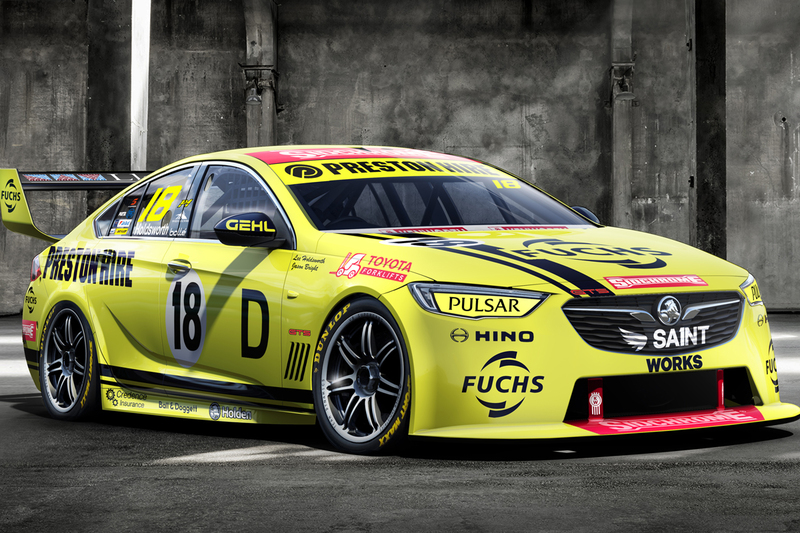 DJR Team Penske launched its Shell Sierra tribute on Wednesday, while Erebus Motorsport will follow during an open day at its Melbourne headquarters on Sunday.